Home > Blog > Are IP Checkers 100% Accurate? When surfing the internet, you’ve probably noticed that many of the websites you visit seem to know your geographic location. This is the result of IP checkers, which can be used to determine which country you are currently located in. They have been the subject of conjecture, controversy and debate, but one little known fact is that these IP checkers are actually not very accurate. An IP address is similar to the address for your home, and it is essential as it allows different computers to communicate with one another. When you buy a physical product over the web, you must provide an address so that it can be shipped to you. You don’t necessarily have to provide your home address (you could use a PO Box instead), but if no address is provided, the product won’t be shipped. The same principle is true for IP addresses and the internet. Although a proxy can be used to hide your location, your computer still needs an IP address to get information. Can An IP Check Determine My Actual Address? Ownership listings for IP are referred to as the database for WHOIS. When IP address chunks called netblocks are designated, the address and name for the person associated with them will be publicly available. However, your name and address would only be in such a database if you knowingly registered your netblock, something that most people haven’t done. Rather than pointing to your physical address, the IP address instead will pinpoint your ISP. This by itself is precise enough to determine which country you’re located in, but it can’t thoroughly identify you. The worst case scenario is that a court will issue an order which compels the ISP to turn over your address. Even if a prosecutor were able to use GeoIP to find you, they would still require a subpoena issued from a court to acquire details from your internet service provider. How Precise and Accurate Are IP Checkers? 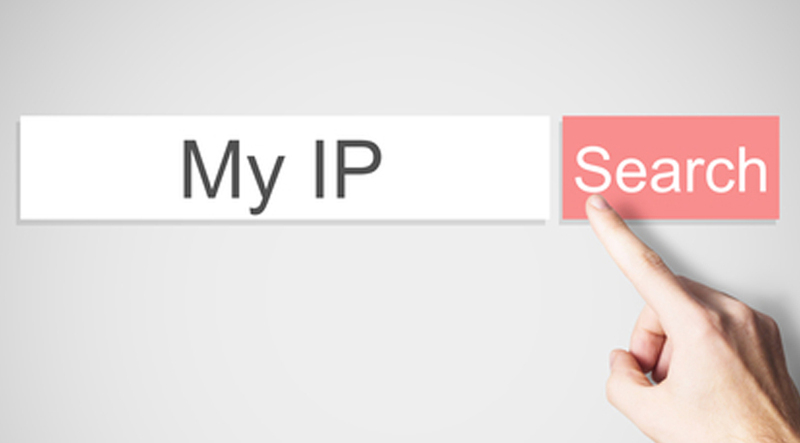 Given the fact that most IP checks are based on databases which are public, they are often not up to date and as such are largely inaccurate. Additionally, many internet service providers themselves maintain IP addresses which are in multiple countries. For instance, when you visit a website and the language is different from your own, this means the IP address for that site is likely registered in a separate nation. This prompts GeoIP to sometimes block or restrict access. Will My IP Address Associate Me With Certain Data? Most GeoIP services are operated through third parties and will use a method named fingerprinting. With this method, data will be mined from one’s search history and will then be merged with your IP address to get more precise details. But again, unless you’ve given both your physical address and IP address, it is not possible for them to know precisely where you are located. It is understandable that people are concerned with IP checkers due to privacy, which is why the best solution is to simply hide your IP address. You can do so with a dedicated proxy server, and make sure you choose your proxies from a trusted proxy provider.